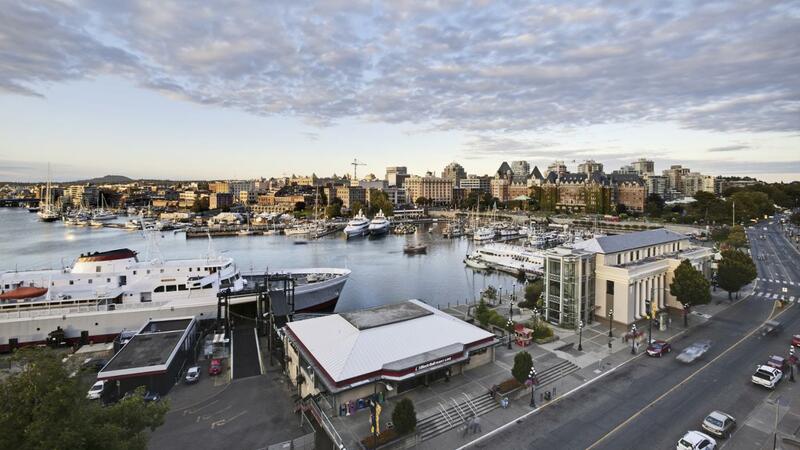 Where Can You Find Apartment Listings for Victoria, BC? Apartment listings for Victoria, British Columbia, are available at Kijiji.com and RentBC.com, as of 2015. Customers can search for units by number of bedrooms, bathrooms and price. Property owners and real estate professionals offer the units, including furnished, unfurnished and pet-friendly apartments and condominiums. Many of Kijiji's Victoria apartment listings include photographs or videos, with lease terms and amenities varying from listing to listing. Customers can register to receive new apartment listings each day via email, according to Kijiji. RentBC.com updates its Victoria rental listings daily, and includes listings for executive apartments. The company notes that is also offers moving advice for do-it-yourself movers. Who Publishes the Victoria, BC, Telephone Directory? How Much Does a Victoria's Secret Franchise Cost?